I know the contigs are wrong, so are the b- pillars. 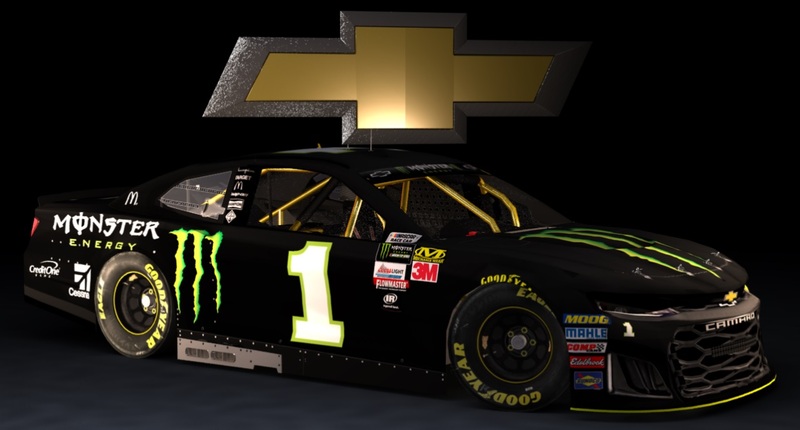 I typically dont paint real cars, i just needed this one for the game figured id post. I personally dont really care because I cant read the contigs while playing anyway, i understand it does bother some people. As for the paint being shifted Im not sure what you mean, looks good in render and in game to me? Also it is for the MENCS18 mod and it is on a MENCS18 template. Contigs are wrong, somehow the paint is completely shifted off position, and the banner still has the blacked out logos. It's kinda decent but needs work.